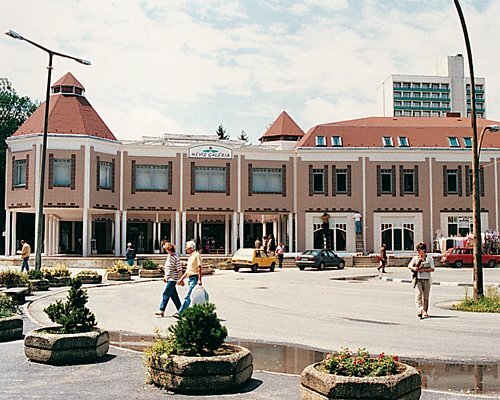 The Aparthotel Hévíz is a hotel and spa located in the centre of Hévíz and just a few minutes walk to the largest thermal lake in Europe, Lake Hévíz. The Therapeutic Centre offers treatments to compliment the effects of the thermal lake - which is said to have medicinal properties. A wellness area offers a hot tub, sauna and massage services. 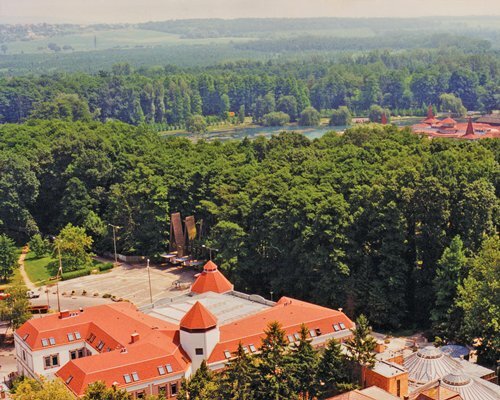 Nearby, you will find a range of cafes and restaurants where you can try some of the local Hungarian cuisine, such as goulash and fisherman's stew. 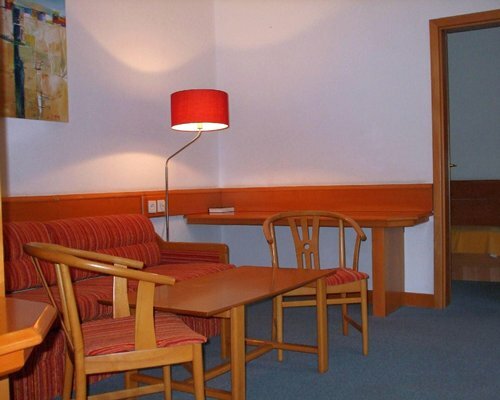 The Aparthotel Hévíz has studio and one bedroom units that sleep two to four individuals. 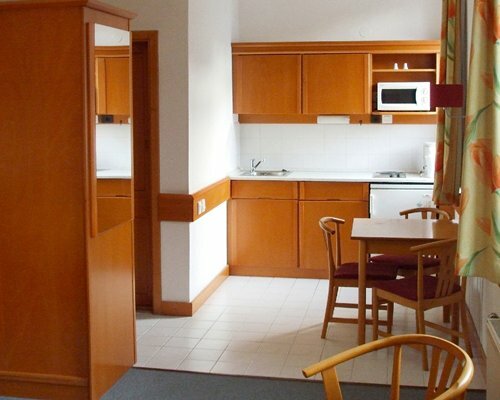 All apartments have a double bed, partial kitchen with a microwave, toaster, coffee machine and refrigerator, plus televison and telephone service. 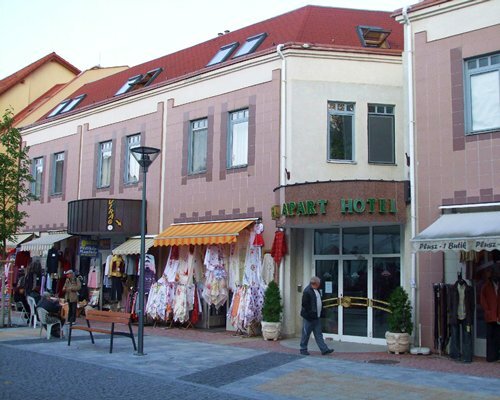 The hotel is located in a peaceful pedestrian street, so rooms maintain a sense of serenity. 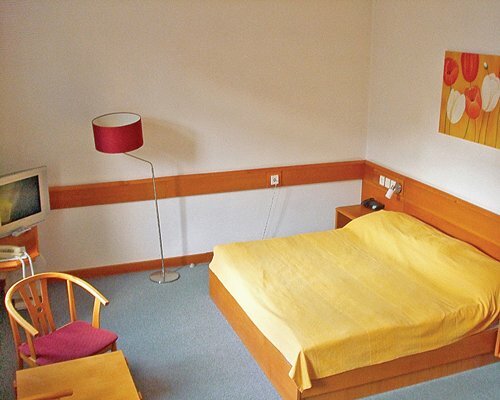 The hotel offers an elevator so both the Two Person Studios and the four Person Apartments can be accessed easily. Mandatory Tourist Tax is 500.00 HUF (Hungarian Forint). Cash or Credit is accepted.